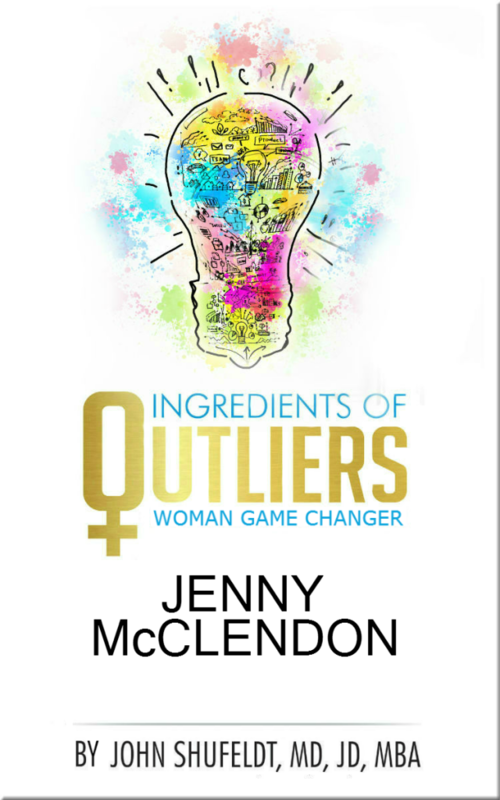 Ingredients of Outliers: Woman Game Changer Jenny McClendon highlights one of the six outliers profiled in Ingredients of Outliers: Women Game Changers. In this edition, get to know Jenny McClendon, PA-C, full-time physician’s assistant and mother of nine. Jenny was formerly the star of the WeTV series reality show, Raising Sextuplets, but the biggest part of her world is her faith and family. Jenny describes herself as a “Jesus lover, crazy happy wife, proud mama of nine, passionate traveler and a running fool.” In addition to practicing medicine locally, Jenny is also part of the future of patient care, treating patients virtually for MeMD.com. Jenny is passionate about and active in international medical missions. 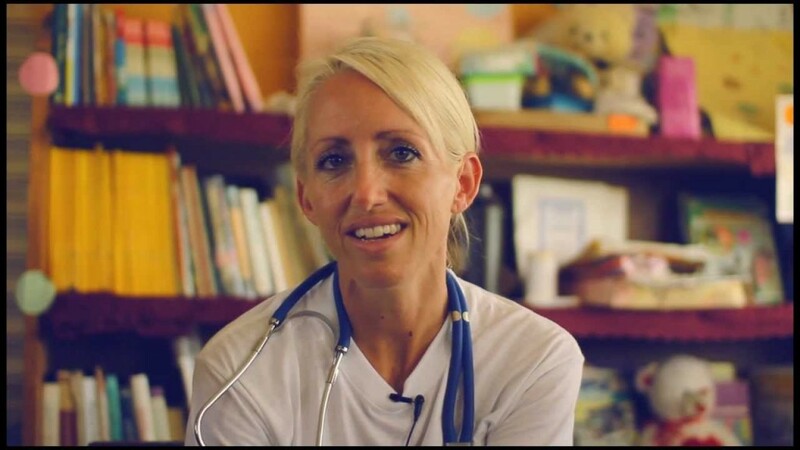 Jenny McClendon, PA is passionate about serving on medical missions and treating patients in need of medical care in developing countries. 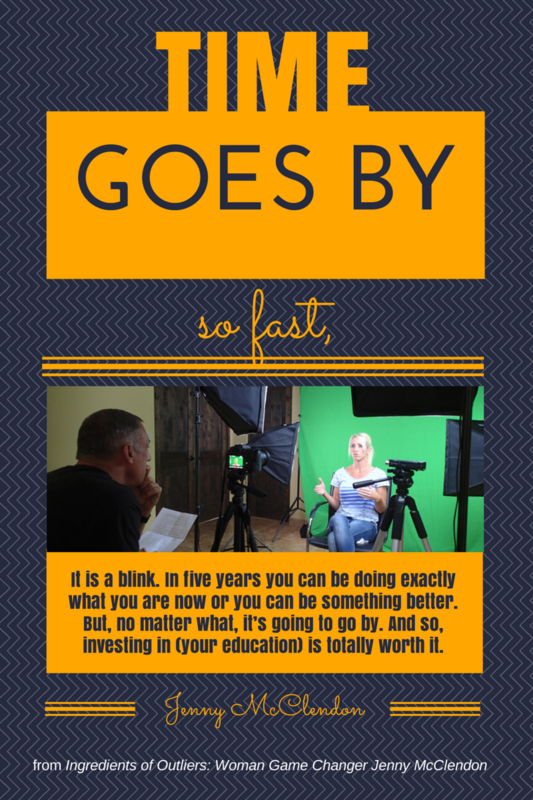 In this book, learn part of Jenny’s story before motherhood and where she is today, how she feels about work-life balance, her advice to those interested in the medical field, and how she would do it if she could start all over again. Jenny’s humility and selflessness amid the enormous juggling act of motherhood are what make her an outlier. Read about Jenny and other exceptional women in the upcoming book, Ingredients of Outliers: Women Game Changers, set to publish in the summer of 2014 as part of the Outlier Series by Dr. John Shufeldt. The series also includes Ingredients of Outliers: A Recipe for Personal Achievement and Ingredients of Young Outliers: Achieving Your Most Amazing Future. The Outlier Series will include at least twelve other books published over the course of 2014-2015, specific to sought-after career fields. Each book will include insider information and recommended channels for pursuing the featured career from experts in their respective profession.